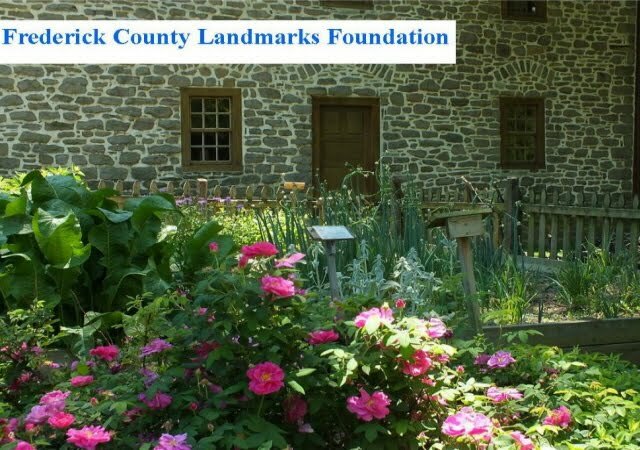 Happy New Year from all of us at Frederick County Landmarks Foundation. 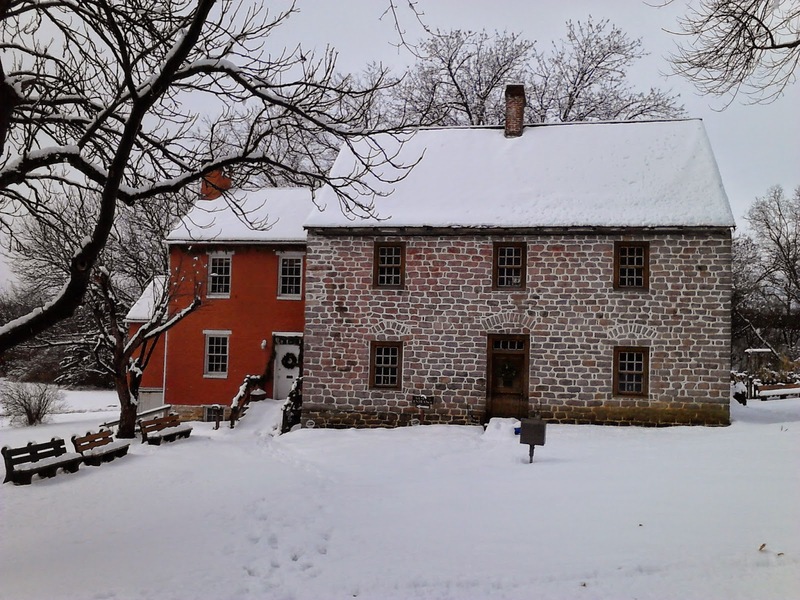 Schifferstadt Museum is closed for regular weekend tours for the winter months. You may email or call for an appointment and we will try to line up a tour for you. This print was painted by Artist Bob Hiser, now deceased, who also ran a stained glass studio many years ago. They are $20 each and proceeds go to benefit Schifferstadt Architectural museum. The Friends of Baker Park Calendar funds will go towards the clean-up of Culler Lake. Scherenschnitte ornaments are paper cut shapes that are placed in a glass display small enough to hang on a Christmas tree! These authentic reproduction glass bottles have the Brunner family name imprinted on the front. These ornaments were made by the Potter's Guild, located in Downtown Frederick. Prices vary for each item, stop by our shop to find out more! 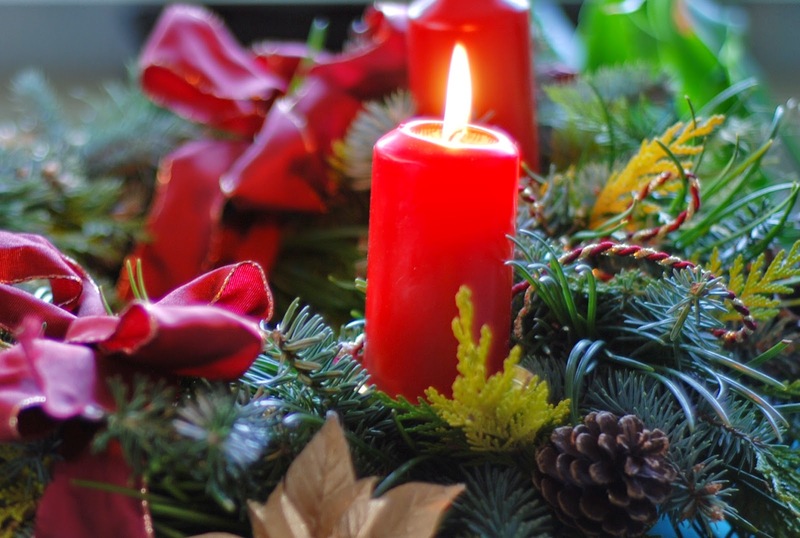 Made by Millhouse Candles, these wax ornaments smell great and are beautifully designed. Last, but not least, this calendar depicting the architectural blueprint of Schifferstadt House, drawn by a local architect will be given out for free at the Museums by Candlelight event on December 13th from 12-7pm. First come, first serve! 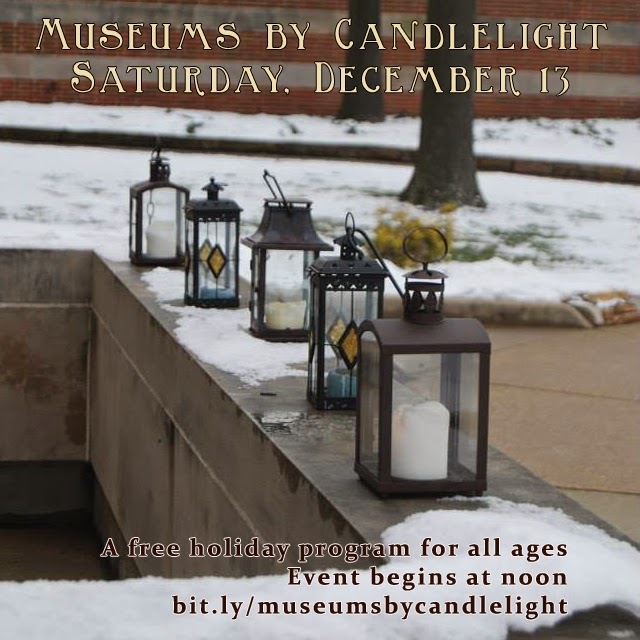 Schifferstadt Architectural Museum is happy to once again take part in Museums by Candlelight. The event will be held on Saturday, December 13th and begins at noon. The German farmhouse will be decorated for the holiday season. Children can learn about and make traditional crafts often made by early German colonial children. Docents will be available for tours and questions. The raffle winner for "The Spires of Frederick" by Harry Richardson will also be announced at this event. This will be the last event before Schifferstadt closes for this year. Come join us to celebrate the holiday season!